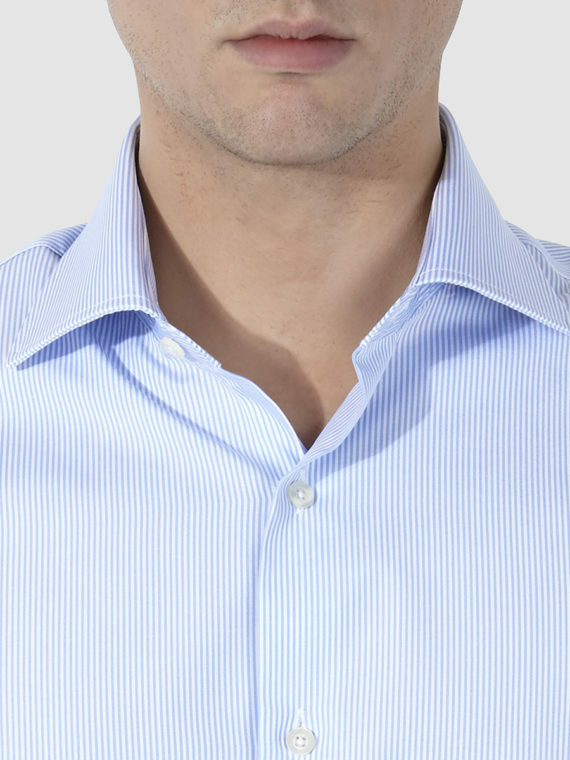 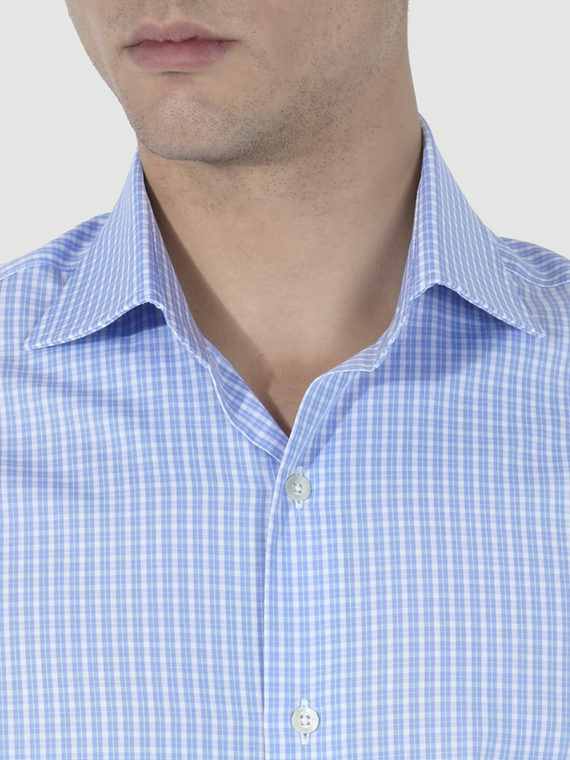 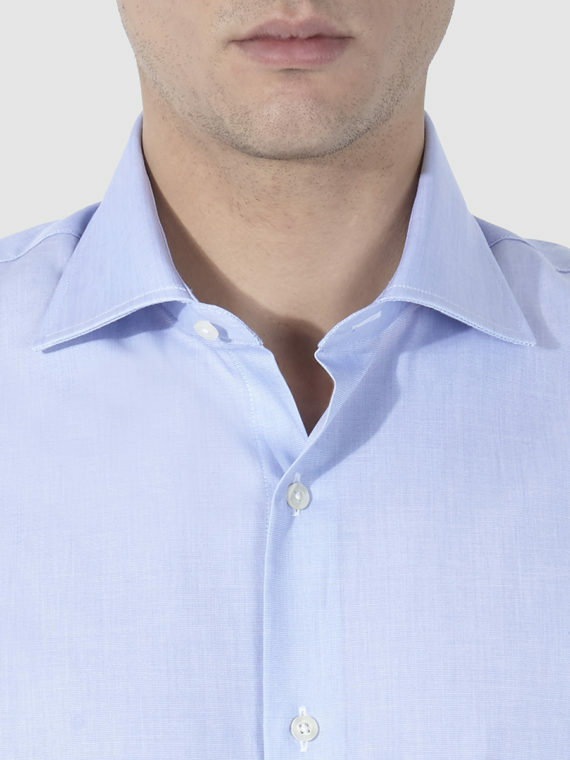 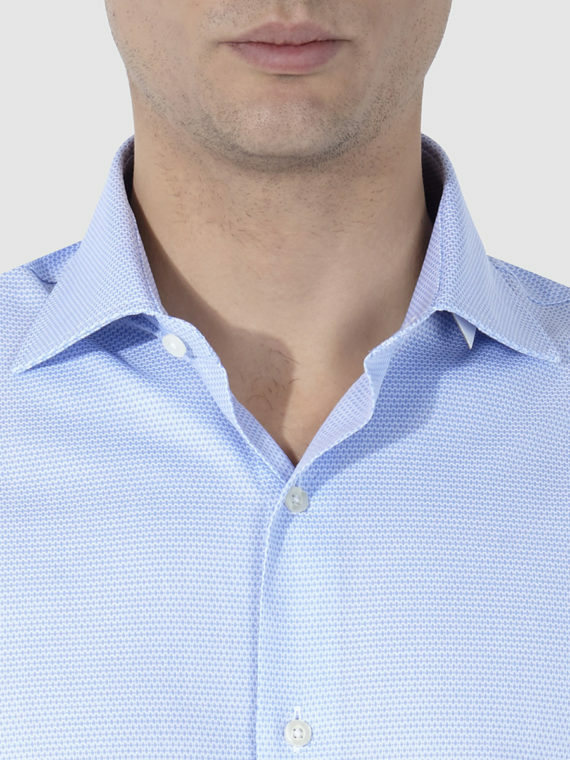 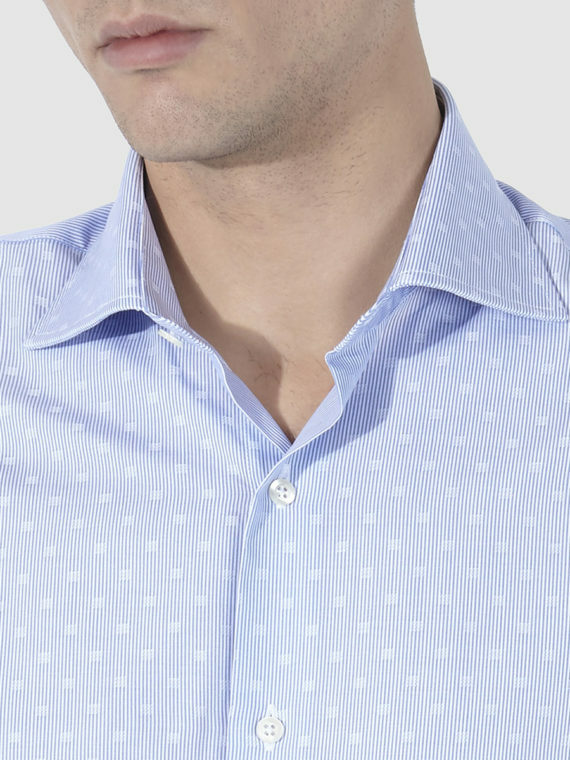 Stripped oxford shirt with an American-style buttoned neck and rounded cuffs. 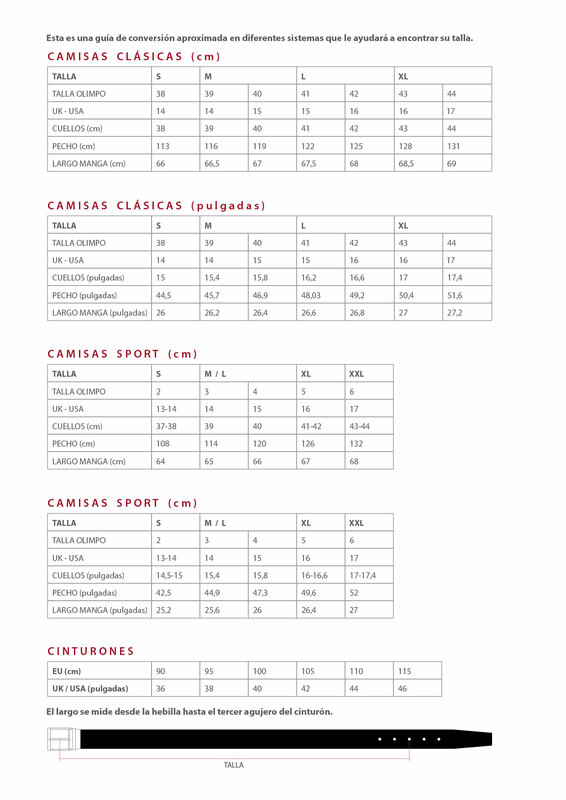 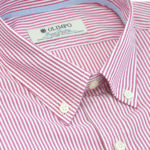 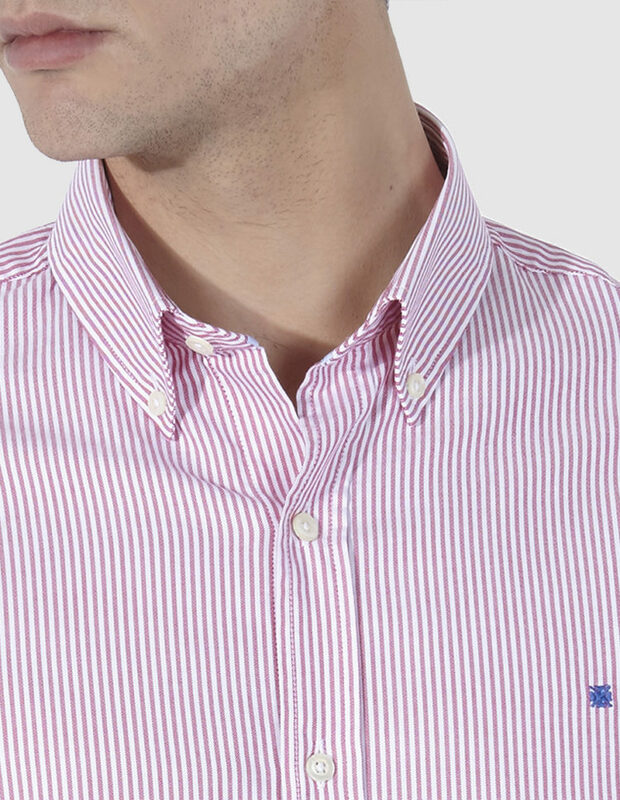 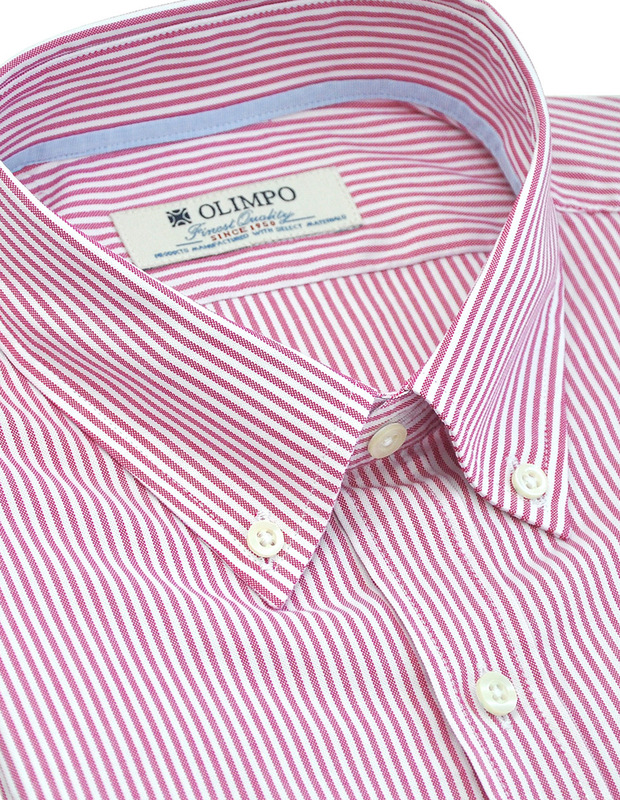 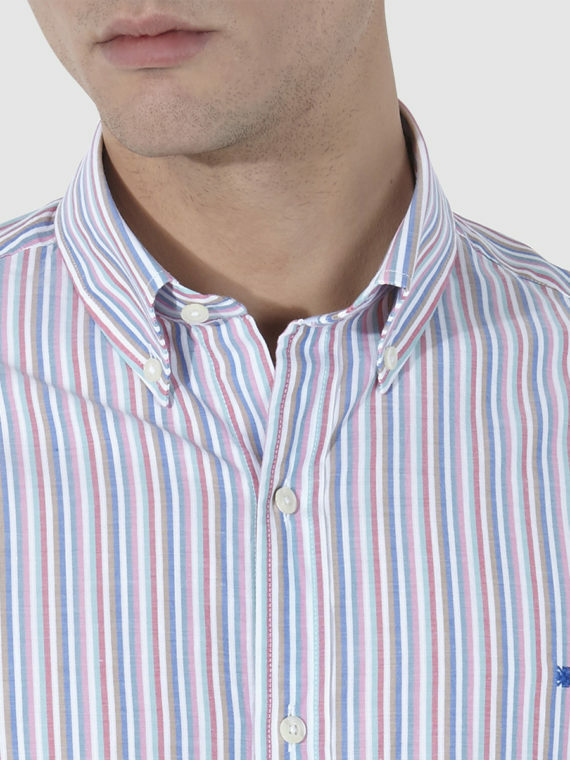 Pink and white stripes on this OLIMPO sport shirt. 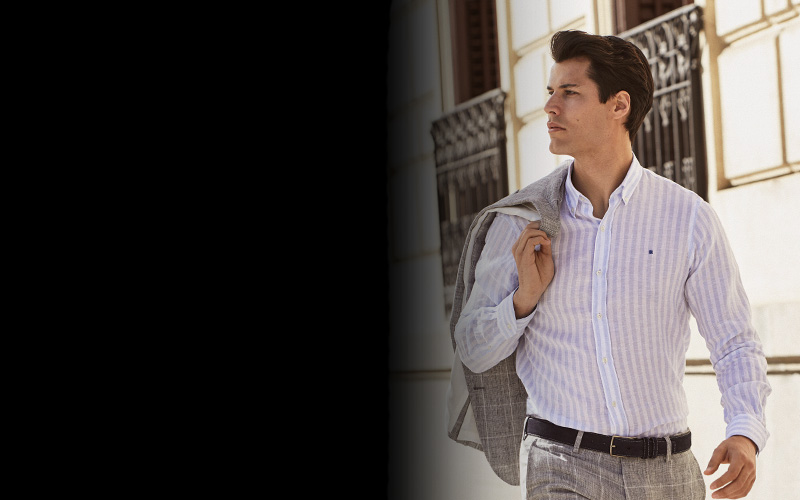 It can be combined with an informal look and a dark blue plain tie with a belt of the same colour.